Today is my 28th birthday. I'd have to say it goes down as the worst yet. I have a giveaway going right now that ends Sunday. Check it out. I'm taking a break from my blog after that ends. P.S. 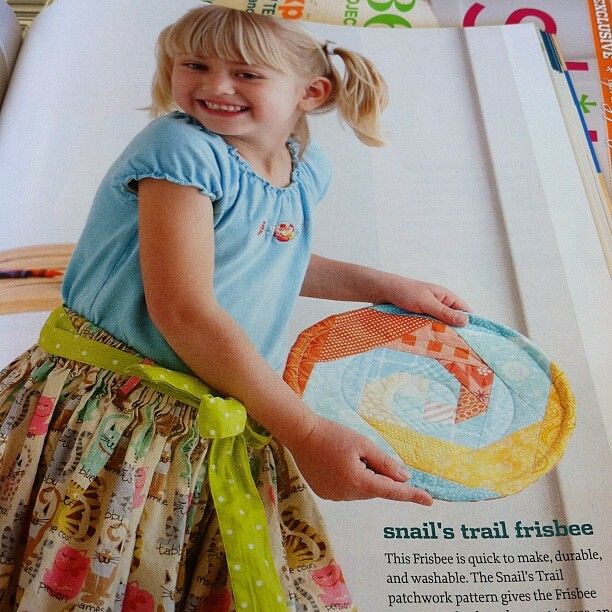 I have a project in the Spring issue of Stitch. Pg. 57.